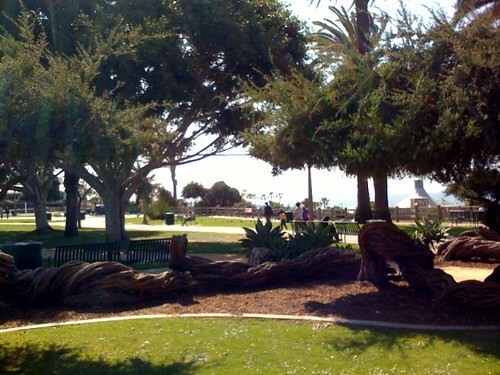 Strange California Plants, originally uploaded by asdhollywood. 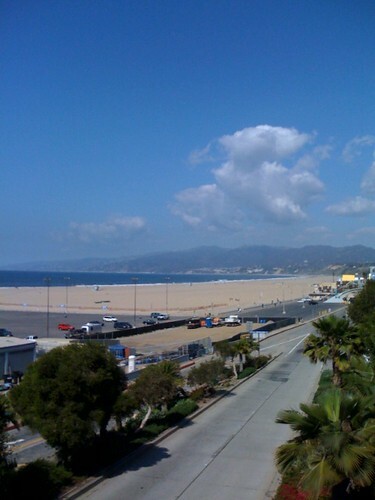 From the end of Santa Monica Pier, originally uploaded by asdhollywood. 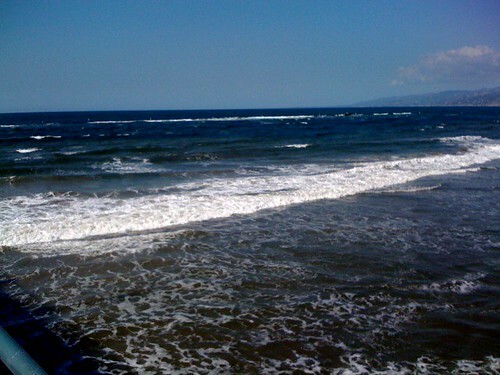 Pacific Ocean, originally uploaded by asdhollywood. 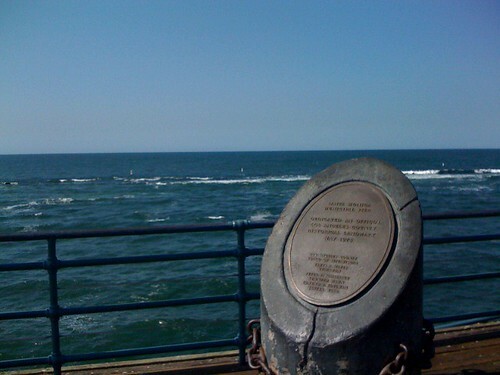 Pacific Park at the Pier, originally uploaded by asdhollywood. 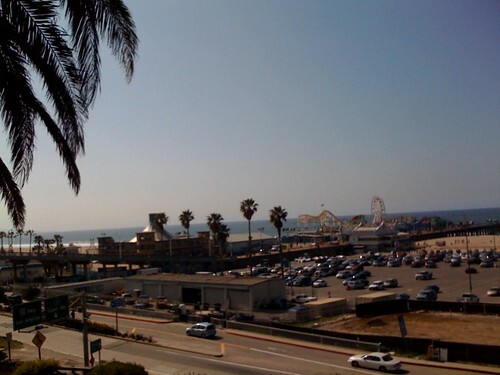 Southern California, originally uploaded by asdhollywood. 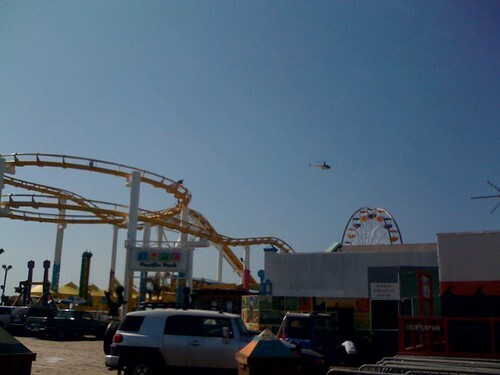 Yes, Santa Monica Pier, originally uploaded by asdhollywood. 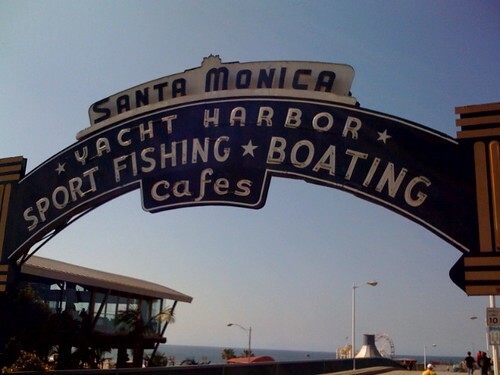 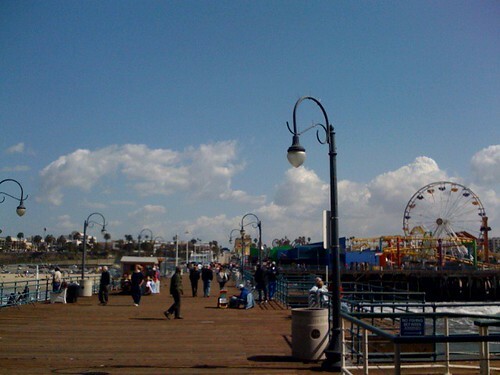 Santa Monica Pier, originally uploaded by asdhollywood. 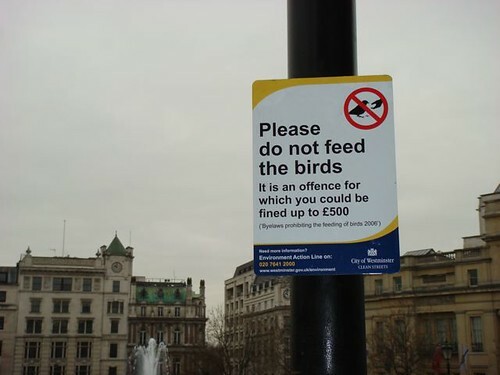 Less than a week after London! 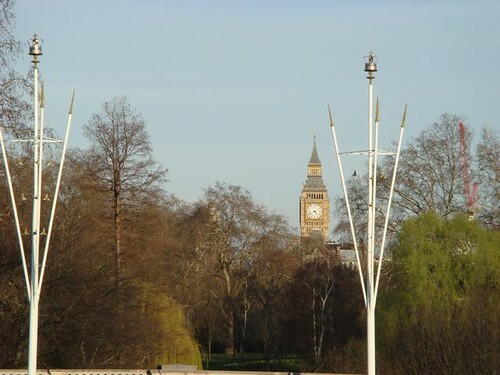 Big Ben as seen from Buckingham Palace, London, originally uploaded by asdhollywood. 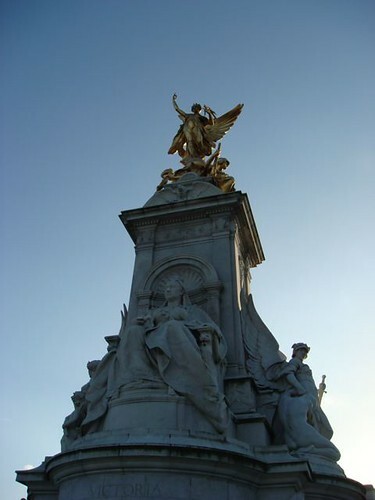 Queen Victoria Memorial at Buckingham Palace, London, originally uploaded by asdhollywood. 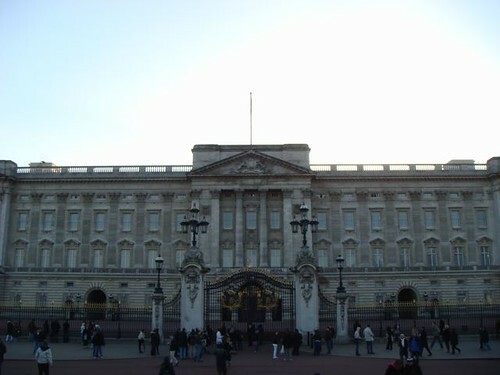 Buckingham Palace, London - From the Queen Victoria Memorial, originally uploaded by asdhollywood. 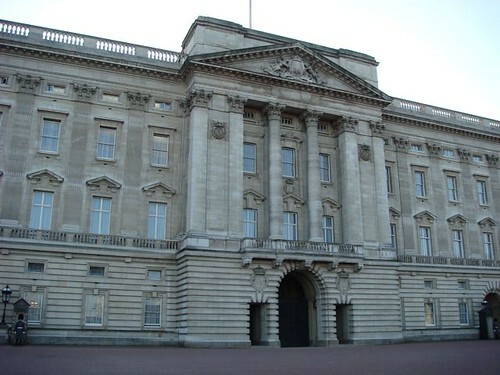 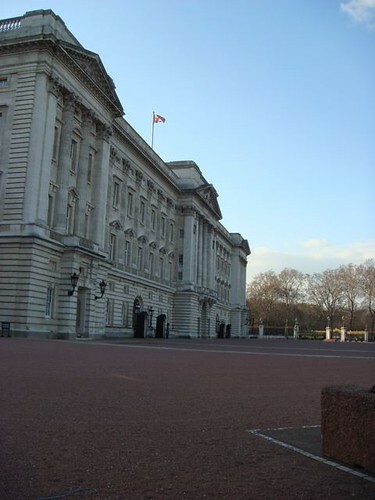 Buckingham Palace, London, originally uploaded by asdhollywood. 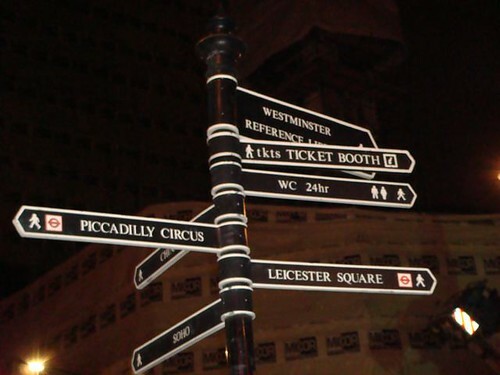 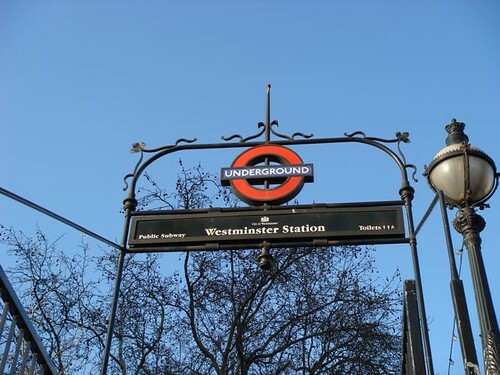 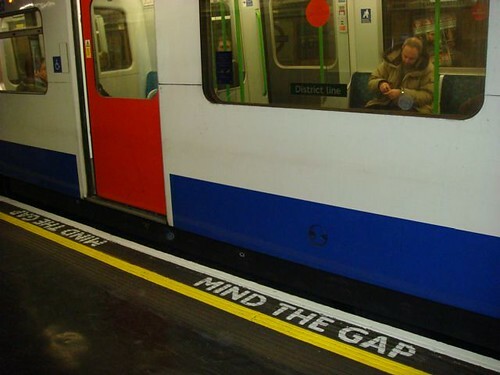 London Underground - Westminster Station Sign, originally uploaded by asdhollywood. 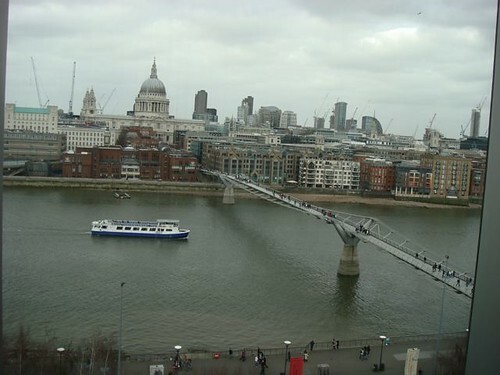 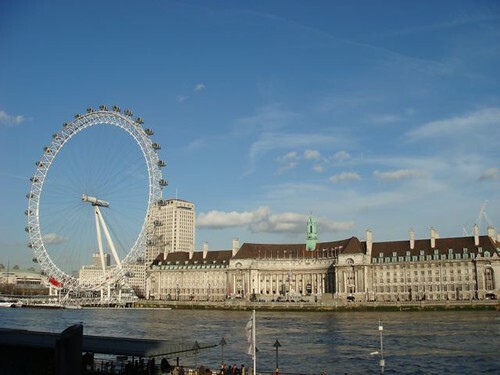 County Hall and the London Eye, originally uploaded by asdhollywood. 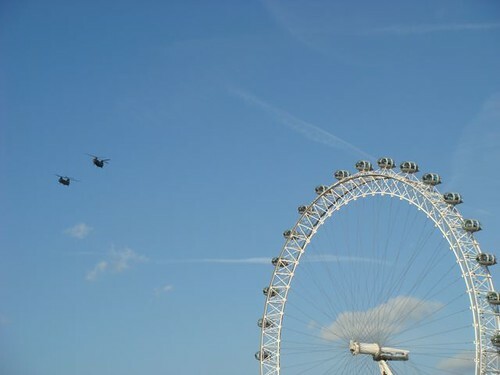 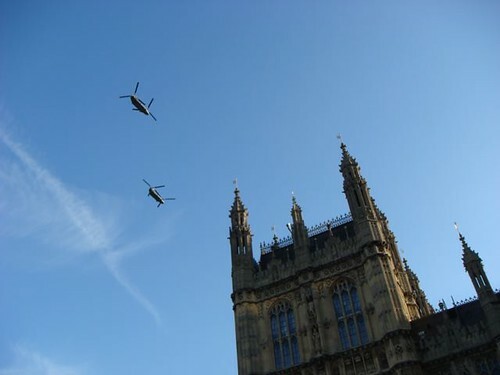 Choppers pass Parliament in London, originally uploaded by asdhollywood. 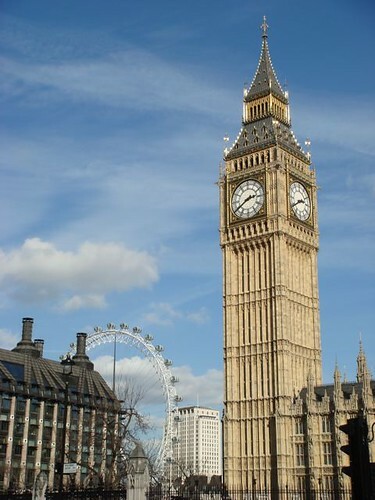 Big Ben and the Eye against a blue sky, originally uploaded by asdhollywood. 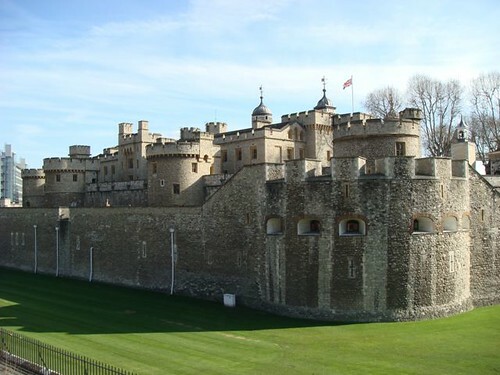 The Moat at Tower of London, originally uploaded by asdhollywood. 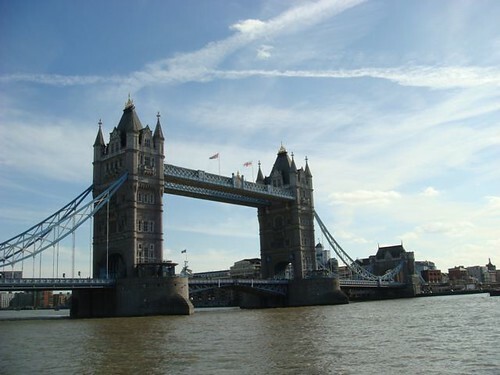 Tower Bridge, London, originally uploaded by asdhollywood. 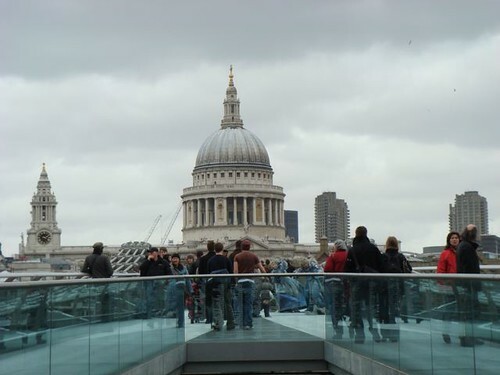 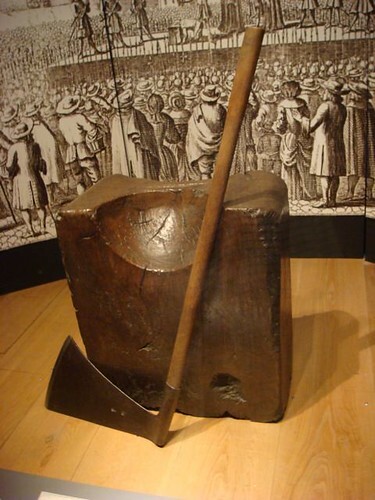 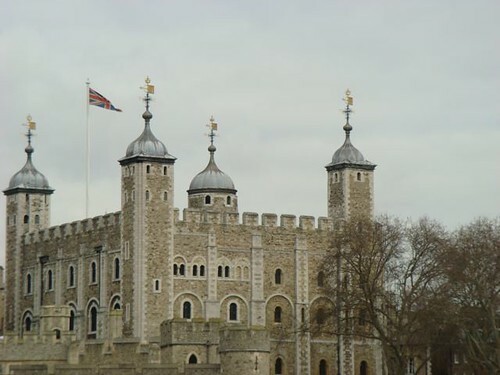 Many lost their heads at or near Tower of London, originally uploaded by asdhollywood. 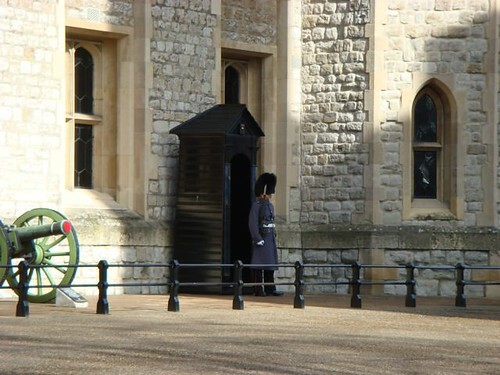 Guarding the Crown Jewels at Tower of London, originally uploaded by asdhollywood. 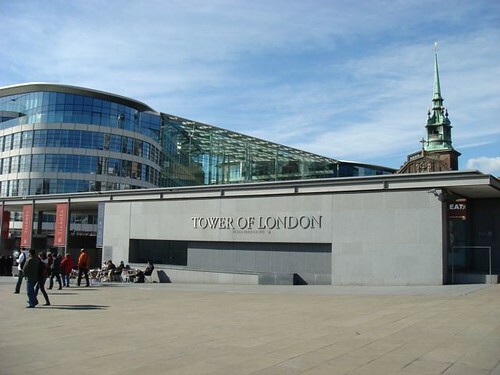 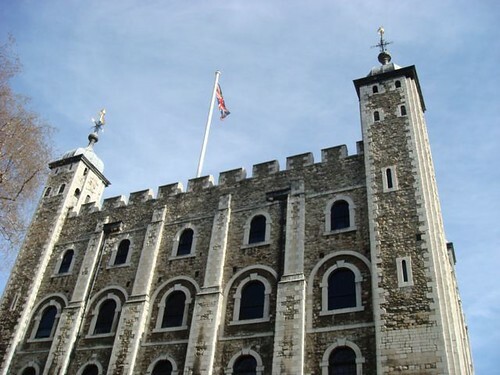 White Tower at Tower of London, originally uploaded by asdhollywood. 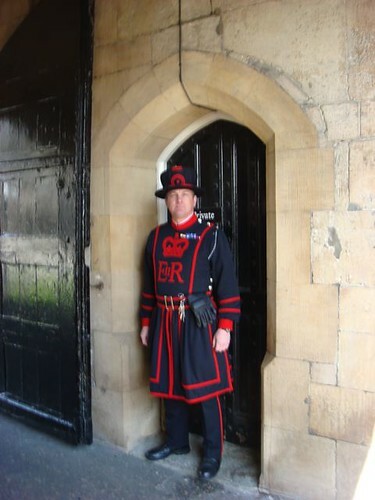 Beefeater at Tower of London, originally uploaded by asdhollywood. 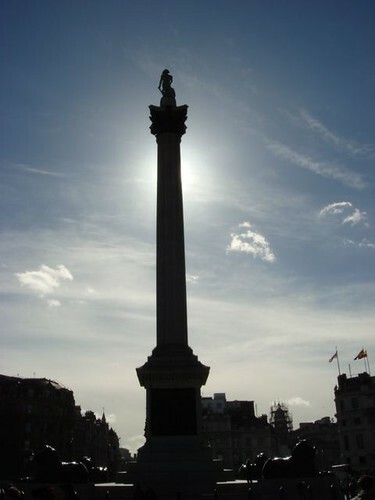 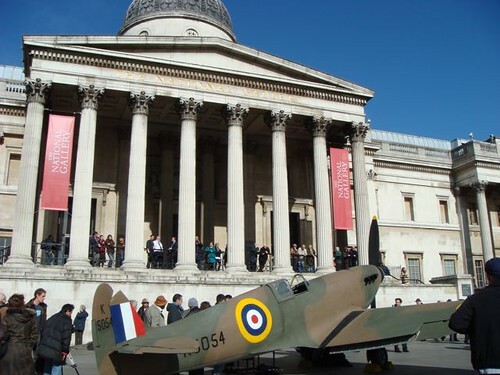 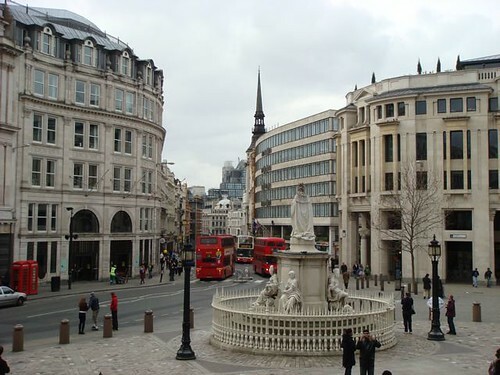 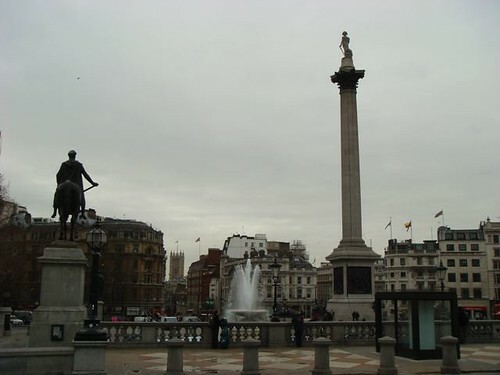 Trafalgar Square, London, originally uploaded by asdhollywood. 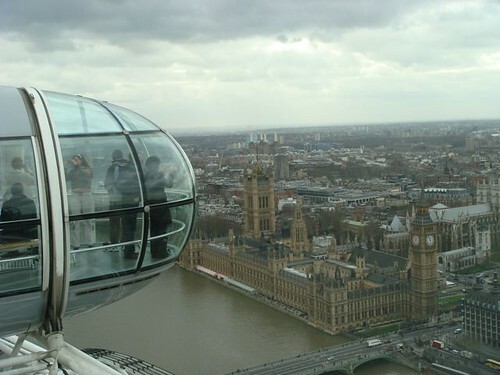 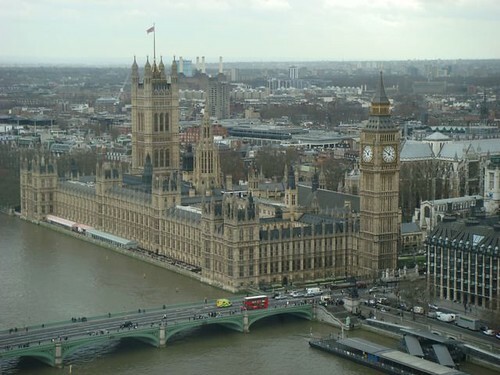 Big Ben, Parliament & The London Eye, originally uploaded by asdhollywood. 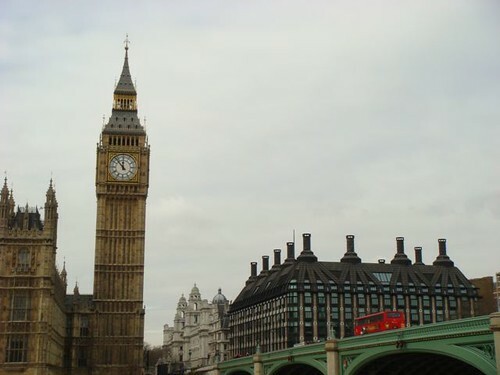 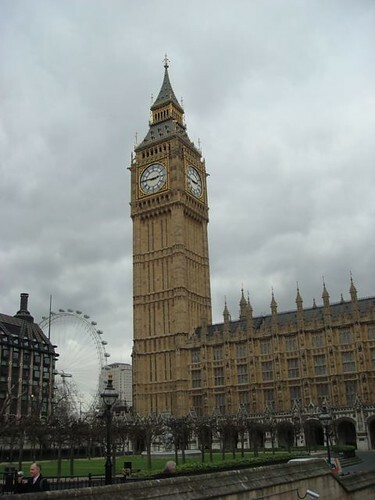 Big Ben and Parliament, originally uploaded by asdhollywood. 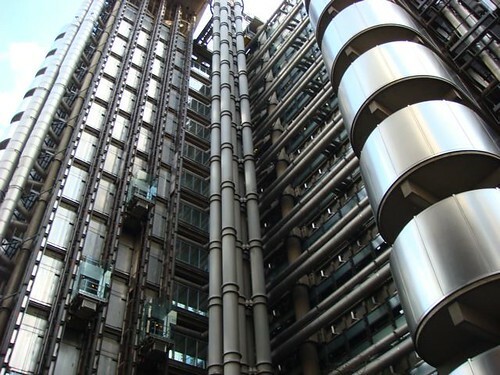 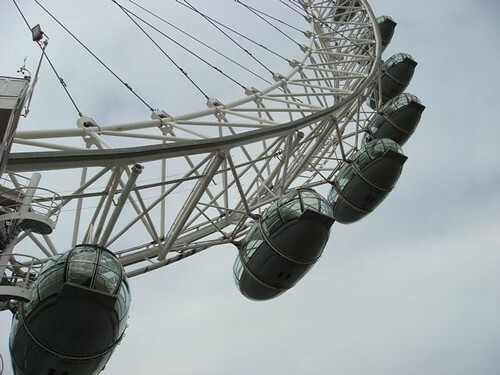 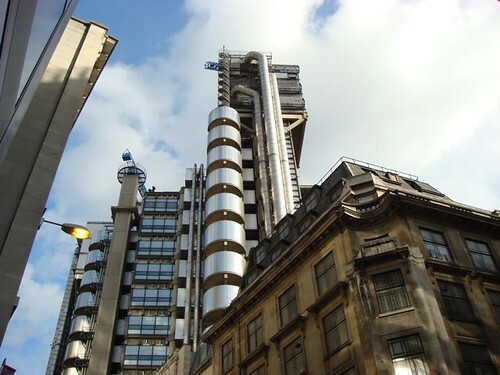 Eye on London, originally uploaded by asdhollywood. 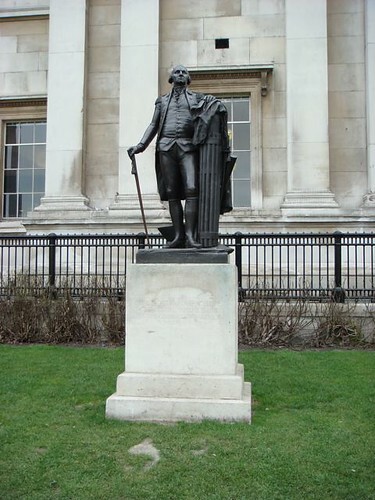 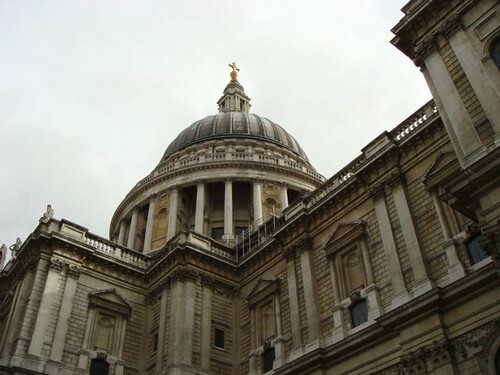 George Washington in London, originally uploaded by asdhollywood. 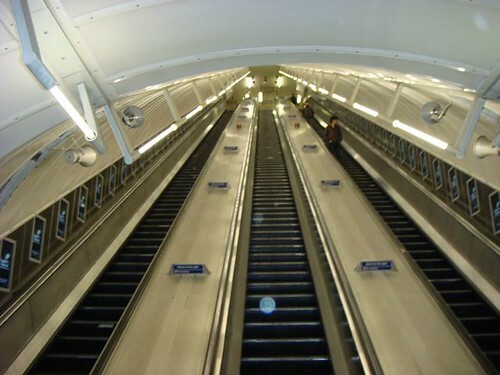 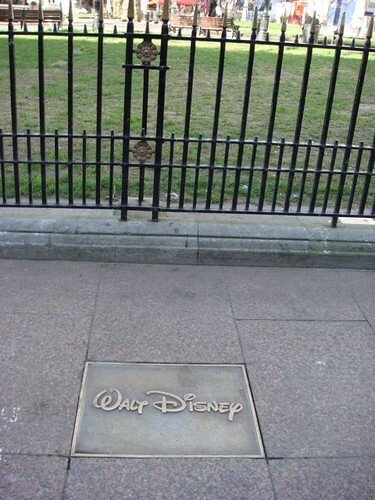 A bit of Disney in London, originally uploaded by asdhollywood.